Depending on what resources you look at, it is advised to begin solid foods with your baby anywhere from 4 to 6 months of age. 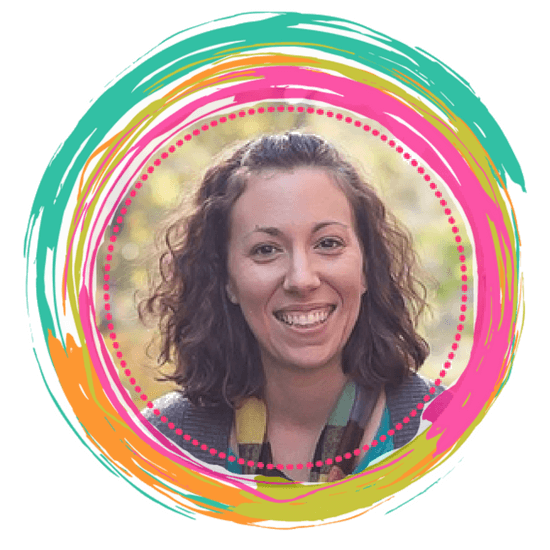 Knowing when to start during this time period can be a very personal choice, but it is also important to consider the cues and signs that your baby is giving you. I also like to consider nutritional needs and keep that in mind as well. Starting at 6 months of age, your baby actually needs sources of nutrition other than breast milk and formula. Iron, specifically, needs to be a part of your baby’s diet. Breast milk alone, cannot sustain the needs of your baby at 6 months. It was with that in mind, and the signs below, that we decided to start solid foods with our daughter, Caroline, at 4 months of age. I really liked that she’d have time to adjust to solid foods, and we’d be able to get comfortable with it by the time we reached the 6 month mark and she actually needed it. In this way, I knew it would be much less stressful. This sign is huge. If your baby is not yet supporting their head easily, they are not ready to be swallowing solid foods. If your baby is able to sit up with little to no support, you can rest assured their muscles are ready to take on solid foods. If your baby is nearing the 6 month mark, and has not yet started solid foods, any abnormal wakings can be an indicator that your baby is hungry. You’ll be able to tell at this age if they are waking out of hunger. Instead of just adding in an extra feeding, consider starting your baby on solid foods. It might be just what he needs. The same goes for waking early from naps, if your baby is between 4-6 months of age. Hunger can often cause early nap wakings. This is just one thing to consider, but it is an important factor. Doctors often use this as a general guide to a baby’s growth, and being ready for solid foods (assuming the above physical signs are also met). By the time your baby is 4-6 months old, you’ll be able to generally tell if they are hungry. If so, it could be a growth spurt, or it could be time to start solids. When you sit down to eat, does your baby lean in and open his mouth? Does he try to grab your food? Does he lean in when offered food? 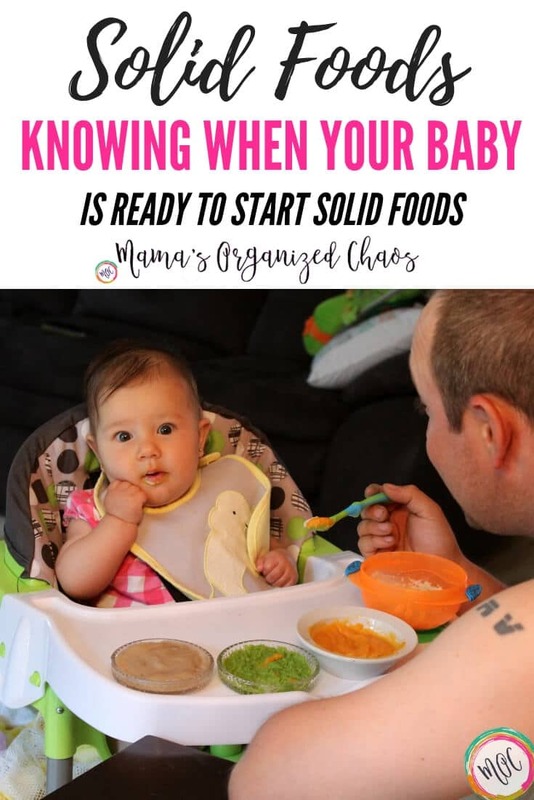 If so, your baby is interested in solid foods! This is such a good step, and something worth going with the flow on! As always, it is important to consider signs of readiness as a holistic approach. 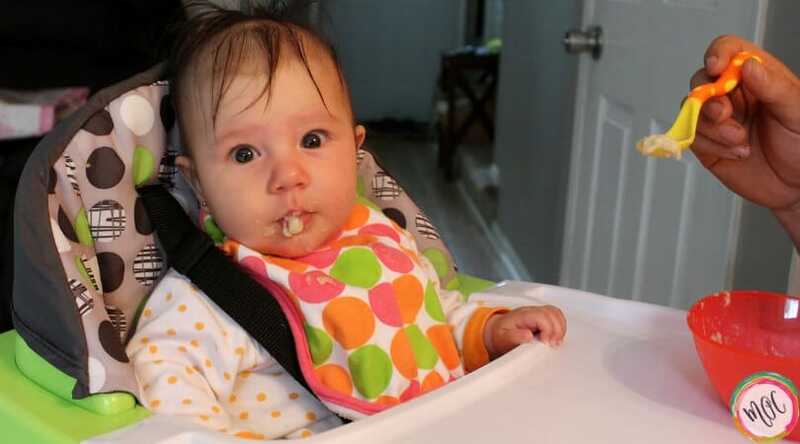 If your baby is interested in food, but cannot sit unsupported, it is not time to start solid food. Trust your intuition and trust the signs that your child is showing you. We chose to feed our daughter homemade purees, and then went directly to bite-sized food. By 7 months of age, she was eating what we were eating for dinner, cut up into manageable pieces. We loved this approach as she was actually getting a lot of good food into her belly! Read about our solid food journey here.